Elderberry not only offers a great taste but it also offers many health related benefits. 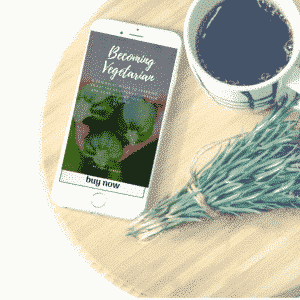 You can easily incorporate Elderberry wellness syrup and extract into your daily routines. Last month we talked about my new favorite Elderberry Jams. Today I am going to share with you about some other products from Norm’s Farms. Today we are going to talk about Elderberry Wellness Syrup and Elderberry Extract. I have previously shared that I am a huge fan of elderberry and consume it on a daily basis in the winter months. While I am not a medical doctor and I am not giving medical advice, I do use elderberry products to help fight and ward off the unpleasant things that come along during those chilly winter months. My personal wellness routine includes a daily spoonful of syrup and at the first sign of a sniffle, I ramp up a dosage. 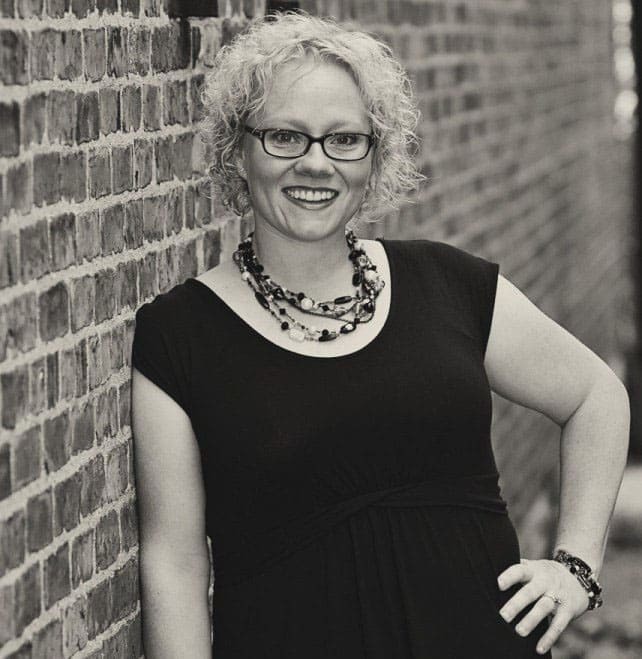 As a mom, who has time to get sick? This isn’t a cure all, but the syrup provides a great amount of vitamins such as A, B and C.
Previously, I had made my own syrup, so I am thankful to find a great tasting syrup that is already made with ingredients I can recognize. There is also an elderberry extract that you can purchase. You can use the extract in recipes to add in the benefits of elderberry to your favorite recipes or you can make your own syrup. After all the other brands of syrups I’ve tried, I can see that I feel this brand has superior quality! 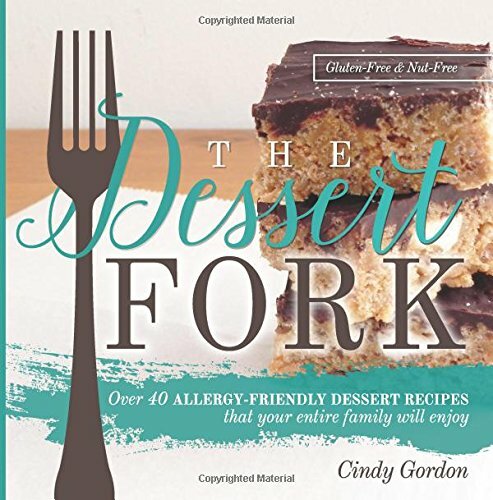 Besides using the products individually, Norm’s Farms offers up a great selection of recipes. 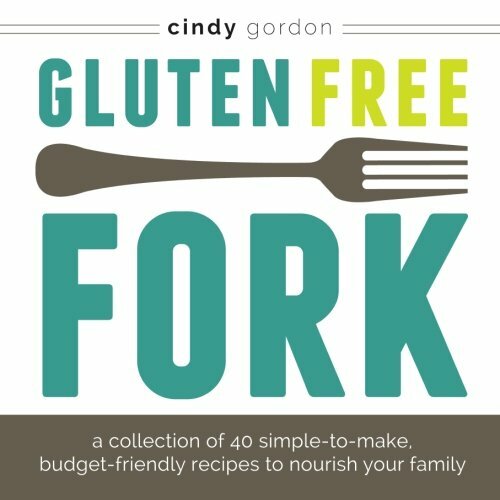 Included below are some recipes that I think would be great! And yes, you can incorporate them into drinks! 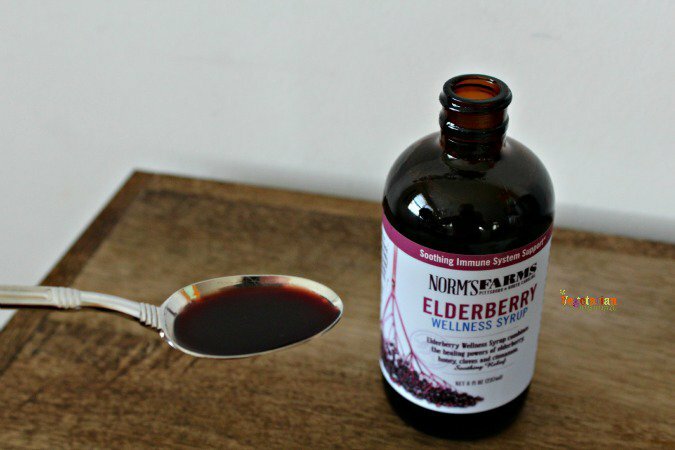 We have partnered with Norm’s Farms to giveaway a bottle of Elderberry Wellness Syrup as well as a bottle of Elderberry extract so that you can try and see for yourself how great elderberry is. Thank you to Norm’s Farms for getting to know me, sharing your elderberries and sponsoring this post. Leave me a comment telling me your experience with elderberry. Have you cooked with it? Or previously purchased an elderberry syrup? 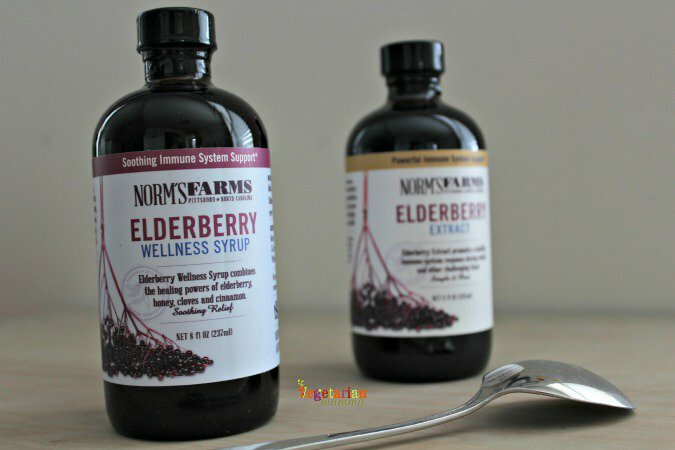 I’ve never tried elderberry syrup but I’ve heard it is fabulous for the immune system! Yes, I am a HUGE fan! I’ve never cooked with it but have tried it for medicine. Yes, it is one of my go-to products! I have baked with elderberries (my sister has elderberry bushes!). They make wonderful tarts. Also made an elderberry reduction sauce for pancakes. I haven’t purchased packages elderberry products, but I’d love to try! I’d love to try it because we are always sick in winter. I am in love with it! I’d love for you to try it too! I haven’t tried it but would love to experiment with it. Thanks. Yes, so fun to experiment with! I think you’ll like it! Never had elderberry syrup but sounds great to keep me well this winter. Yes, I depend upon it so much in the winter! Great to have on hand during flu season and we use it to boost our immune systems starting in Fall. Yes, I agree! Tis the season! I’ve only had it on a lozenge, but the syrup is probably more effective! I have never had elderberry syrup but after being sick with a cold for over two weeks I would love to give it a try. yes, its worth a try! I have not routinely used elderberry yet but am always open to new options! Yes, I wasn’t sure at first when I tried it year ago, but I love it! I would love for you to try it! Are you in the US? If so, they should be able to ship where you are. Fingers crossed! No, in Europe, but maybe some day I’ll get it!